Lava Rock beads are, as their name suggests, a type of igneous rock. 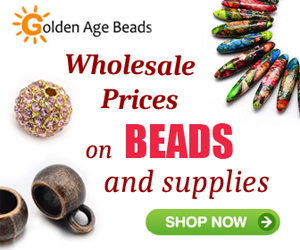 These beads are becoming very popular among beaders today, as they are irregular in shape with sponge-like textures, making them an interesting element in jewelry design. Lava Rock beads are also deceptively lightweight too, so they are very comfortable to wear. And while they most commonly appear in black or gray, they can be dyed different colors too. 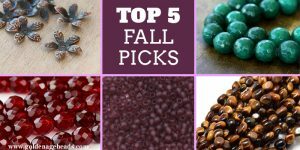 Best of all, Lava Rock beads are relatively inexpensive compared to gemstones. But how did Lava Rock beads first come about? 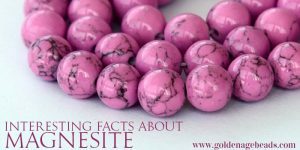 In this post, we explore some interesting facts about Lava Rock beads and why you should consider them in your own designs. 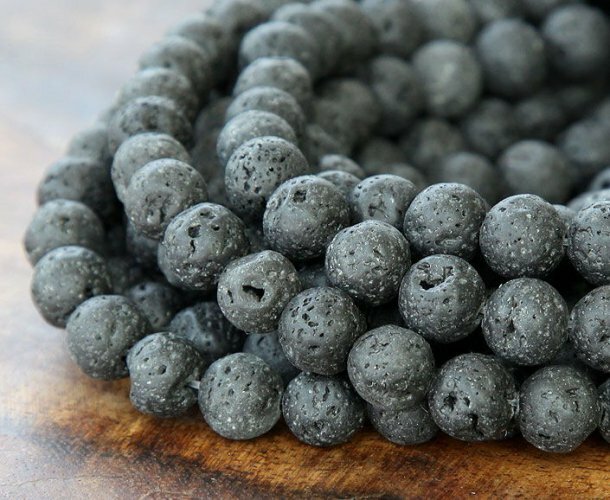 Lava Rock beads are literally made from cooled down molten rock (Basalt, an igneous rock). In order for rock to melt, it has to reach temperatures as high as 1,000 degrees Celsius beneath a volcano. When a volcano erupts, red hot molten rock spills out of the volcano and flows away as lava until it becomes cool, solid, porous and black. Lava Rock itself has obviously been around for millions of years, so it has had some interesting uses over time, many of which are still used today. Lava Rock is known for being a grounding stone, one that can balance the emotions and bring about calmness and strength. 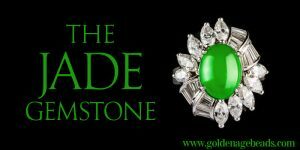 It’s believed to help keep tempers in check and also help its wearer to work through problems in a logical way. At the same time, there is a raw energy about Lava Rock, since it is born out of the fiery heat underneath the earth’s surface. This energy is said to represent rebirth or renewal. Lava Rock is known for helping to promote fertility. 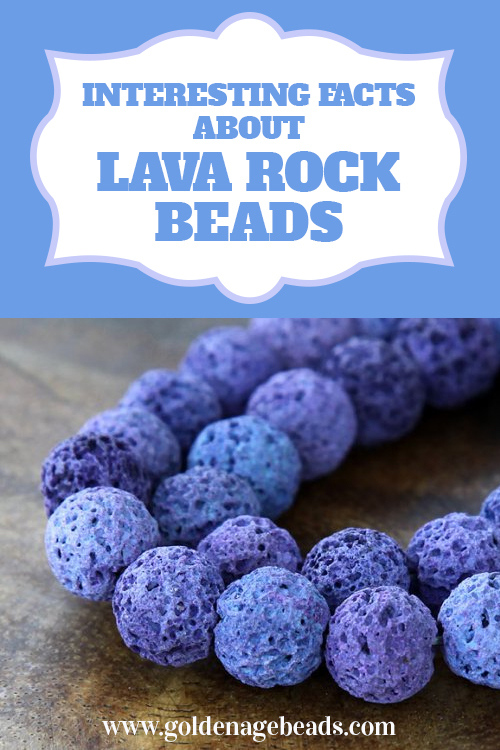 Lava Rock beads work really well when making earrings, necklaces or bracelets. They are very lightweight so you can design chunky-looking jewelry that won’t weigh you down. Because Lava Rock beads have an edgy or quirky look and feel to them, darker beads can be used in avant-garde, gothic or steampunk styles of jewelry. They also look great in themed jewelry e.g. for Halloween. Lighter beads, such as our purple Lava Rock beads, are incredibly versatile and can be used in a range of styles. 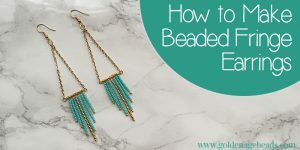 Why not try using a single lava bead on a length of chain for dramatic long earrings? Or use several close together with gold tone findings for a striking statement necklace? Lava Rock beads are best used with contrasting materials in terms of finish and color. Lava Rocks beads are a great addition to your jewelry-making kit. They are very versatile, relatively inexpensive and they have some interesting metaphysical qualities too! 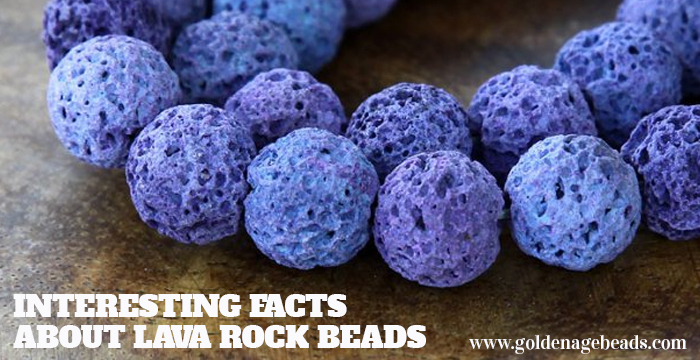 We hope you enjoyed finding out more about Lava Rock beads. For more product stories like this, please check out this section of our website. Please take a moment to share this post online! Love the idea of lava rocks, reminds me of some of the ceramic glazes which gave the same textural effect on the vessel. Where can you buy the lava rock beads? Hello. Can I freeze lava rock beads and use them as a cooling necklace for hot flushes. I am wondering if they would hold the cold for a couple of hours. can you use lava beads for essential oil diffuser bracelets? Thank you for your question! Yes, you can use lava beads with oils, but the beads need to be unwaxed and possibly undyed. If you apply chemicals on something treated with different chemicals, the result would be unpredictable. Yes you can be VERY Careful that you don’t get too much. They will absorb the oil so look up how much to use. I haven’t tried It yet but a friend of mine has. She said they have plenty of videos about the right amount to use. I want to try them in the freezer but not sure if they will hold up. I have Migraines and Hot Flashes so it might help. What would we do without Google? 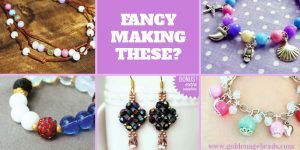 I am a Custom Jewelry Designer so it is Awesome to see video of how to make or do anything. Hope it works for you. Hi, I have been using lava bead bracelets as a way of carrying essential oils with me throughout the day. I would be interested to know how long the effects last and if they permeate through your skin on your wrist? Or is it solely through the air? Essential Oils permeate the skin. Oils work because the cellular structure is tiny enough to pass through skin and through to cells of the body. This is one reason why oils work without being ingested. Placing the oil on lava rocks helps to keep the oil directly on your skin for a kind of “extended release” effect. You can soak it for a spell in pink Himalayan sea salt. I thought you couldn’t get lava beads wet?